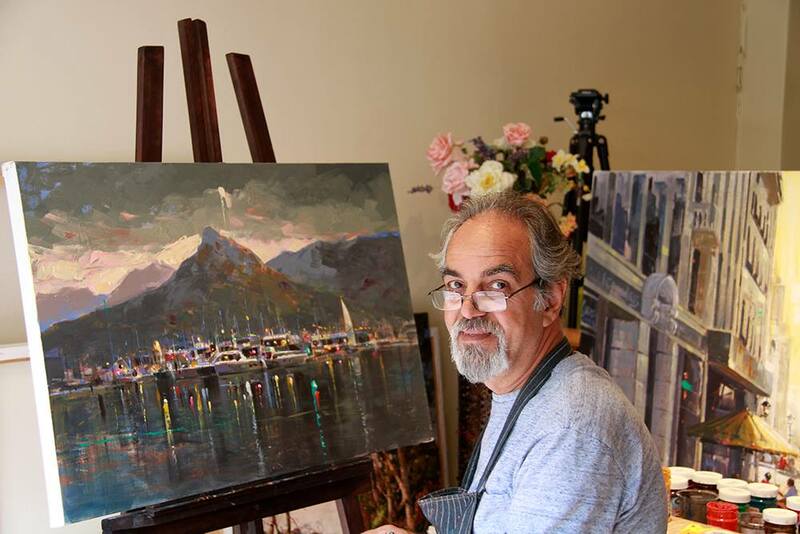 Art has always been a part of Zadeh's life. 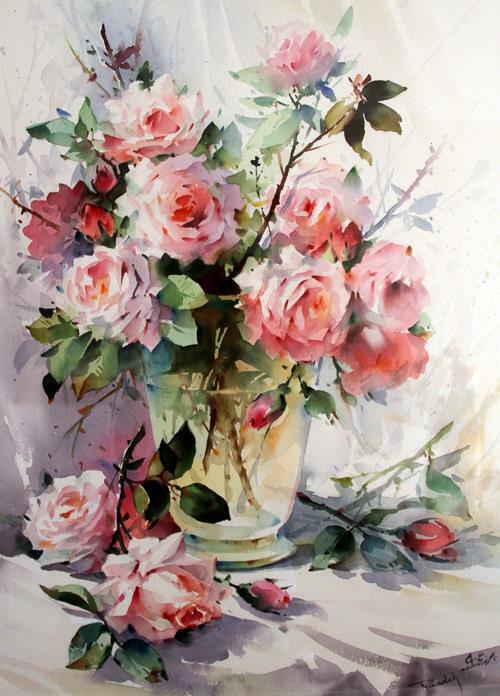 Born in 1953 in Tabriz, Iran. 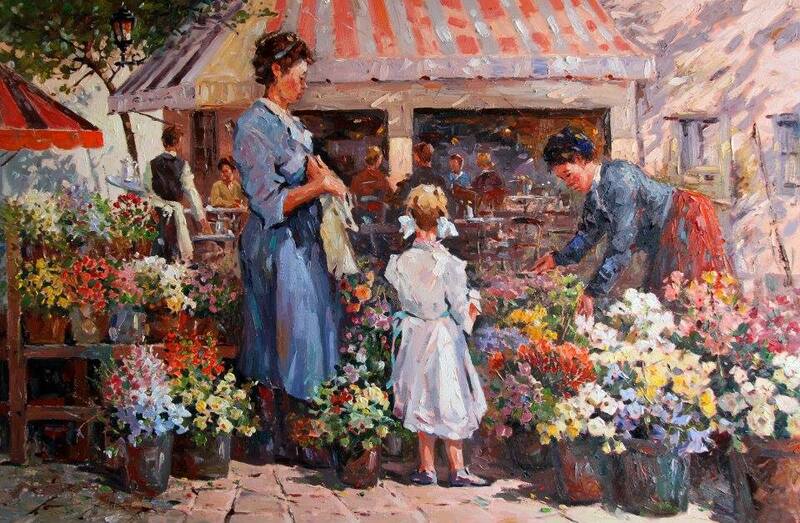 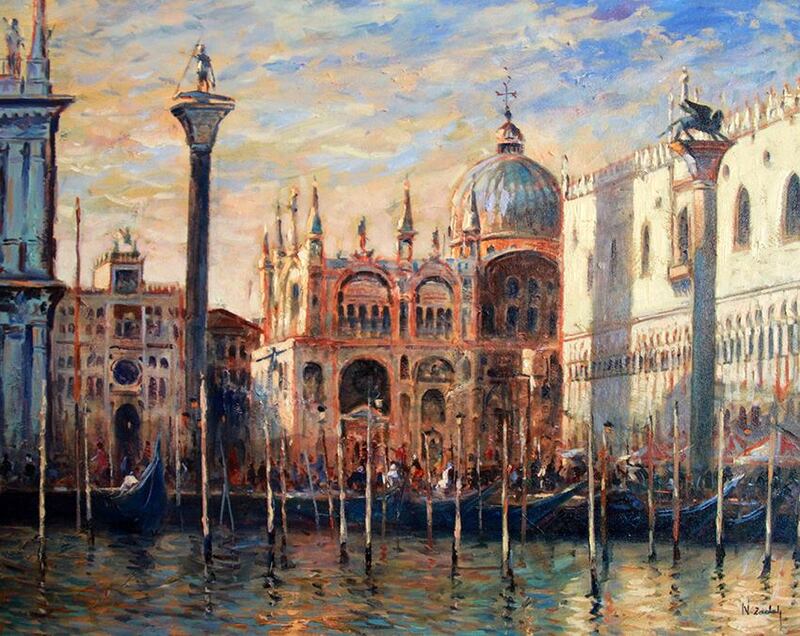 Nasser grew up under a variety of influences varying from carpet weaving,carpet designing to painting. 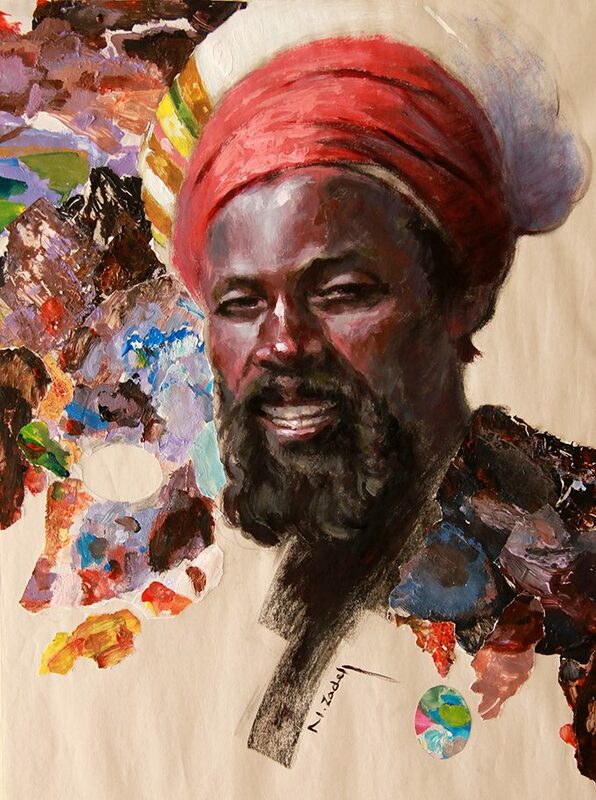 At the age of 25, he decided to follow in the footsteps of his father, and decided to engage in both of these arts. 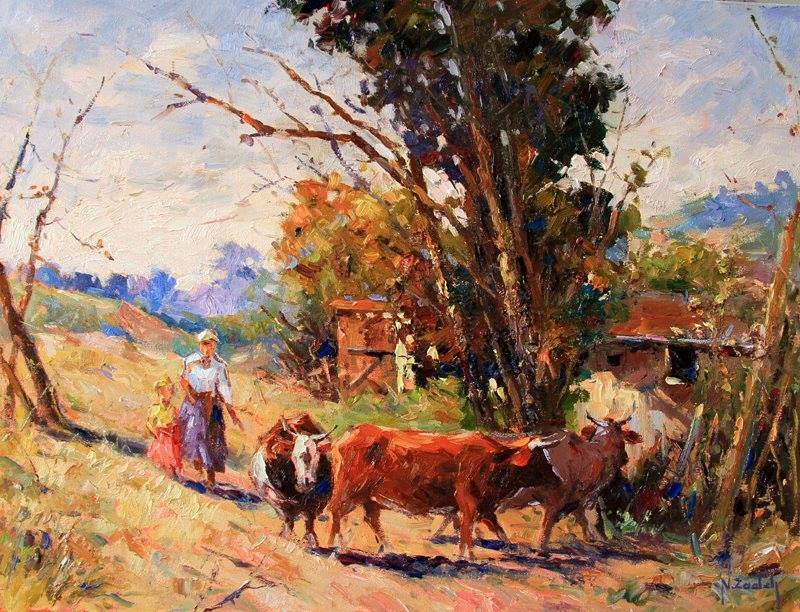 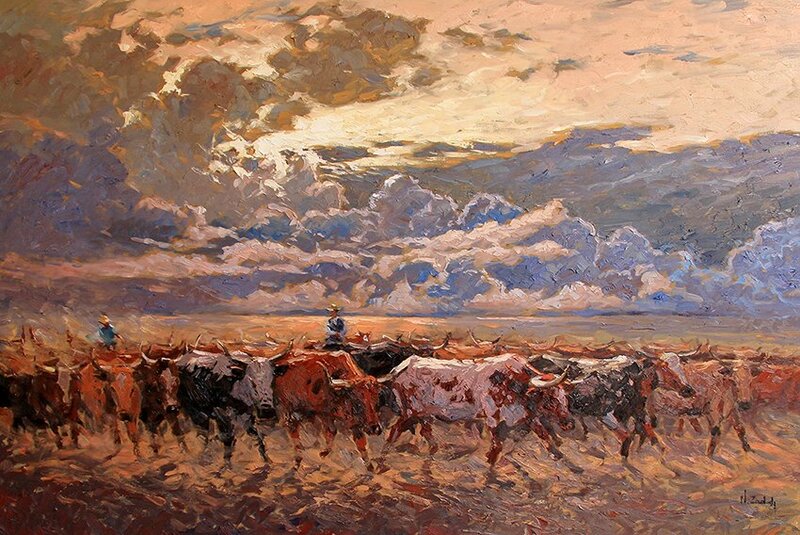 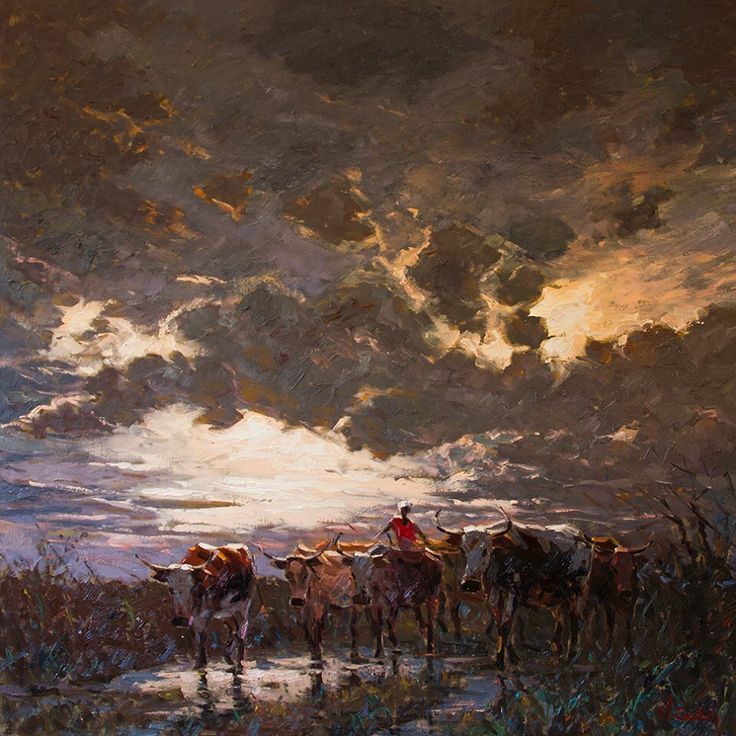 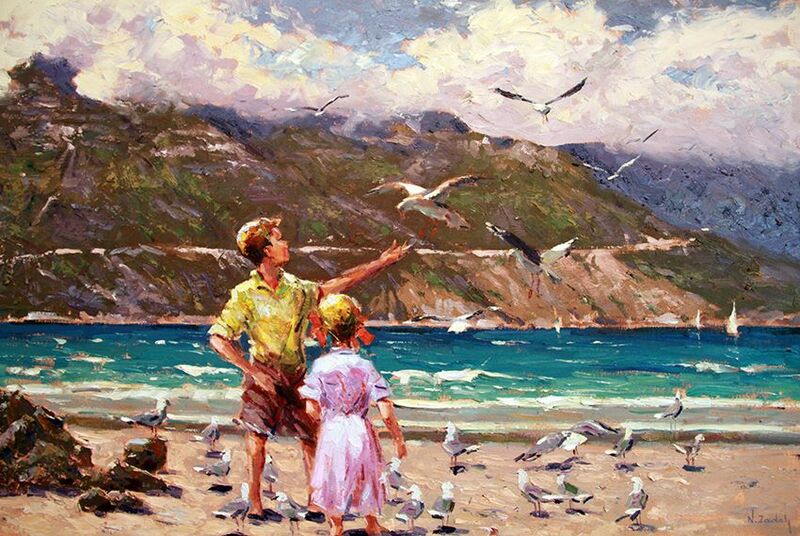 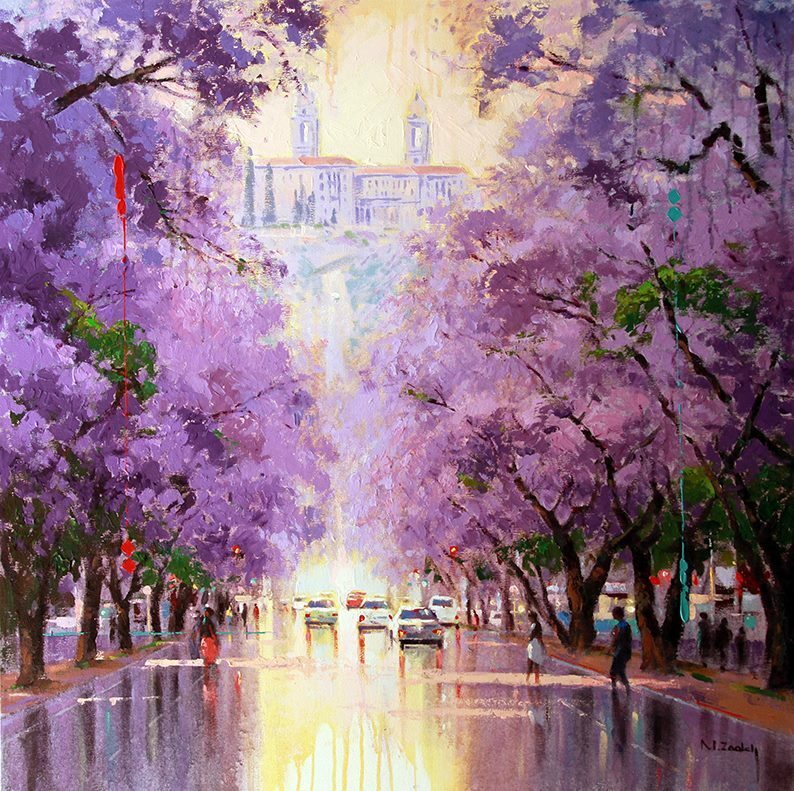 He is now viewed as a master in his field as a successful Iranian artist specializing in watercolor, Oil and Acrylic paintings. 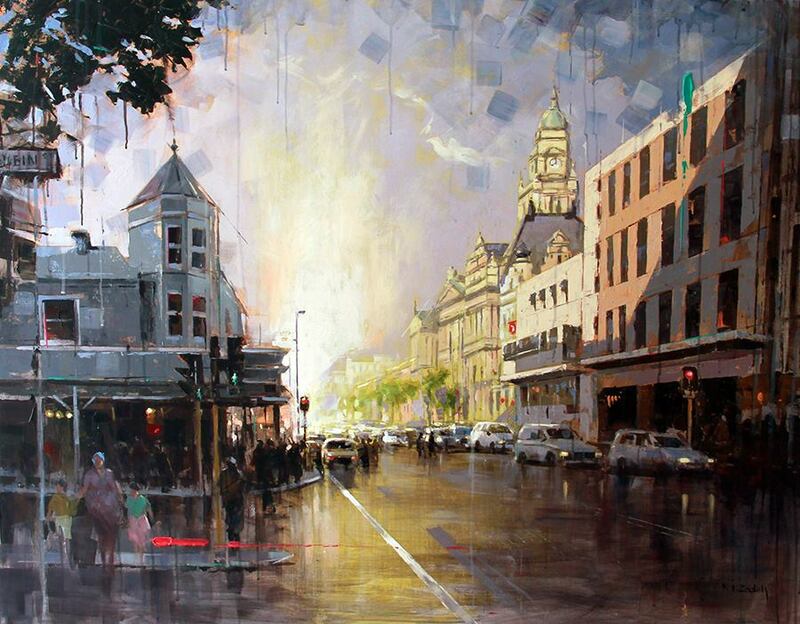 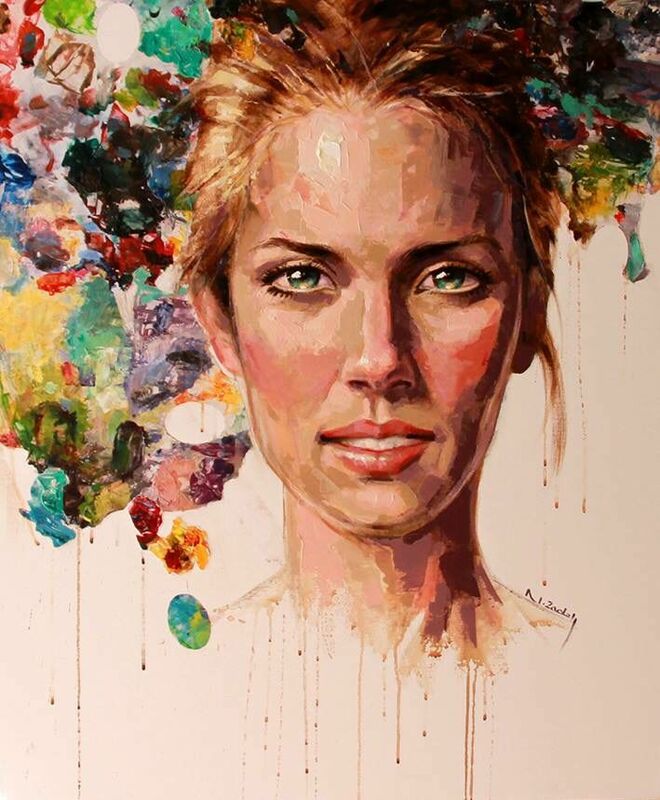 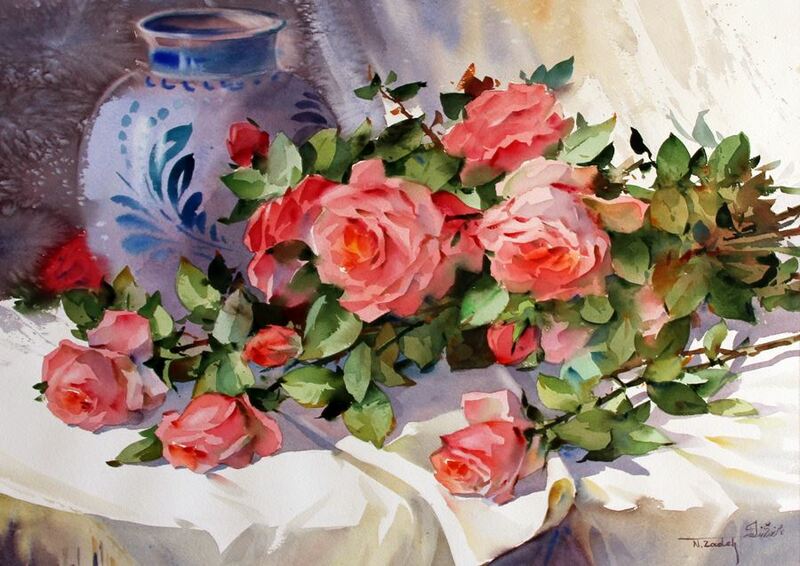 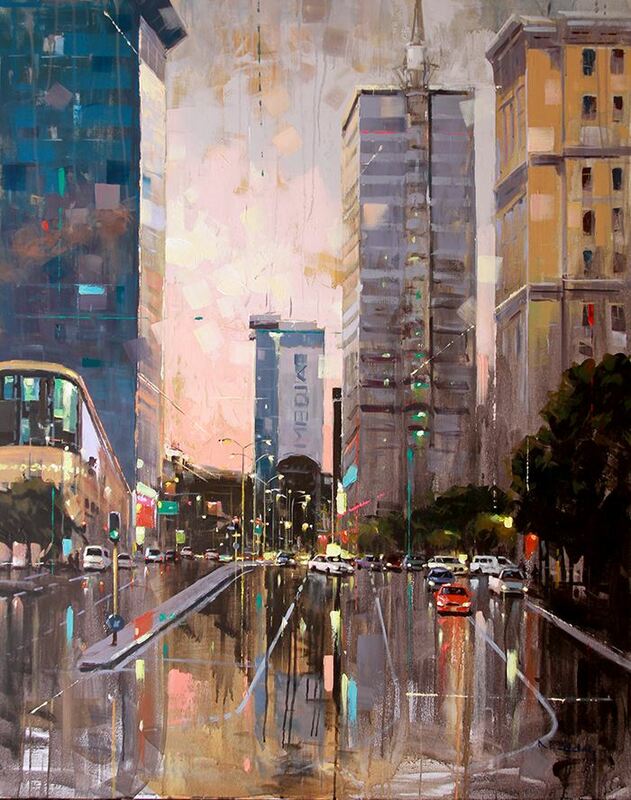 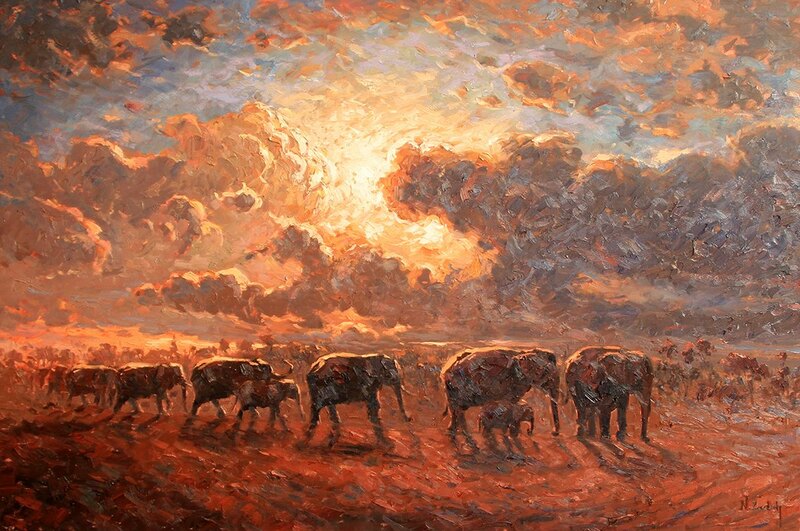 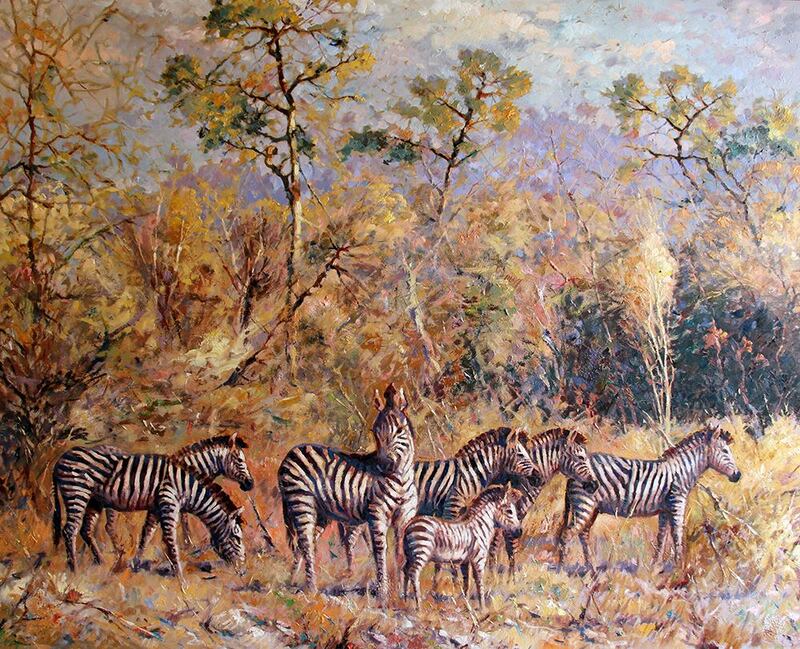 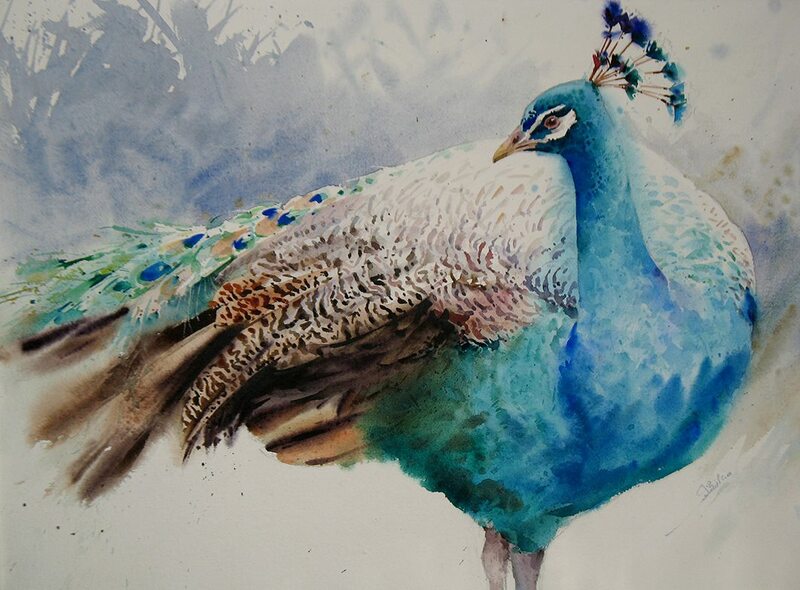 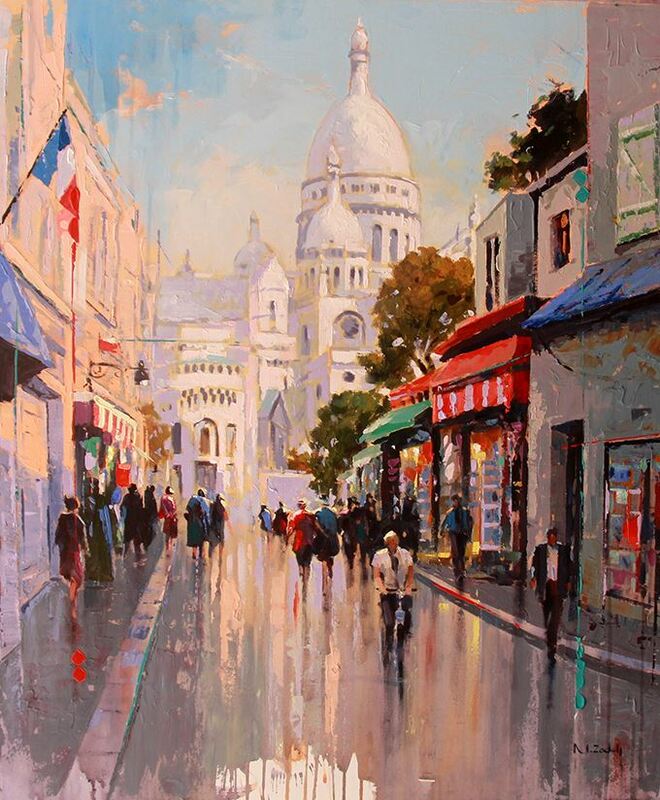 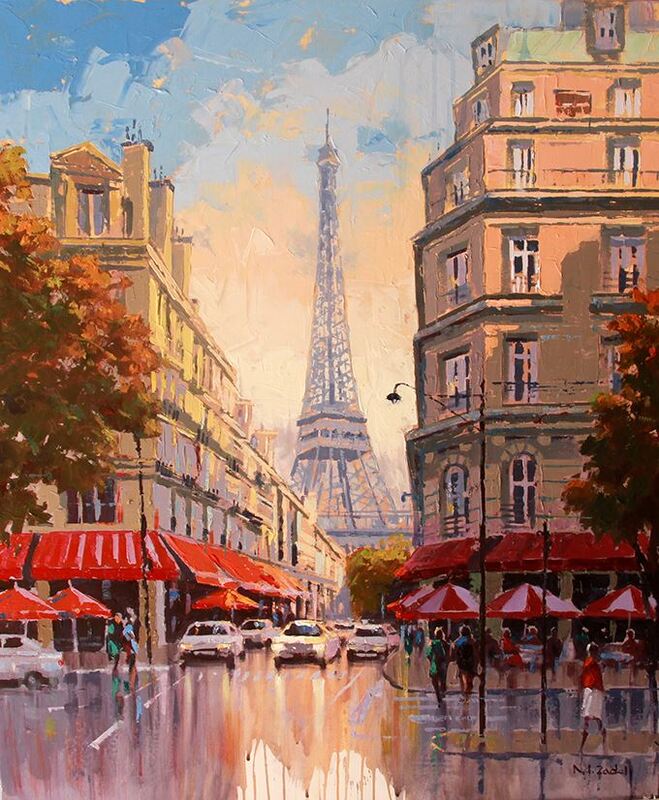 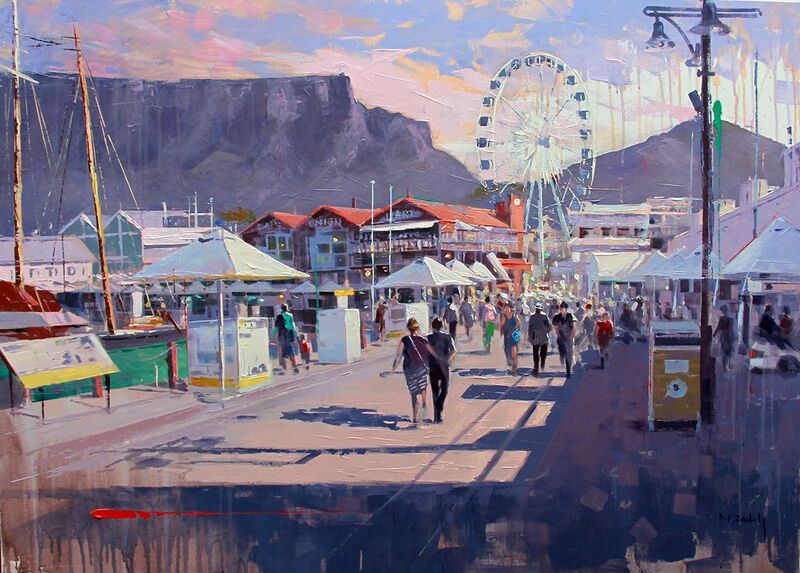 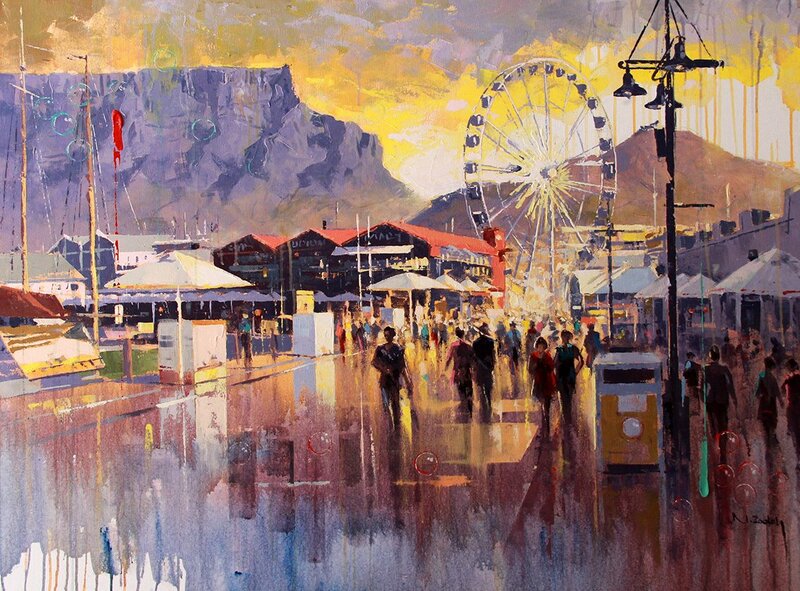 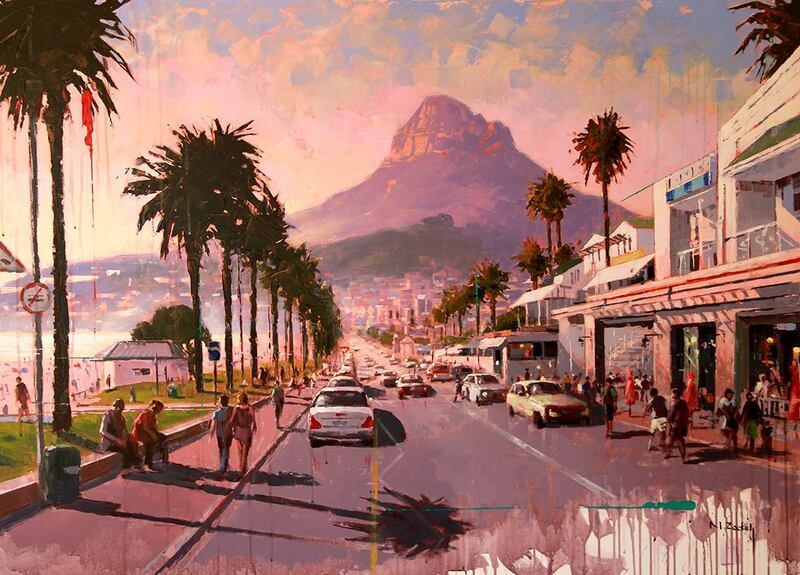 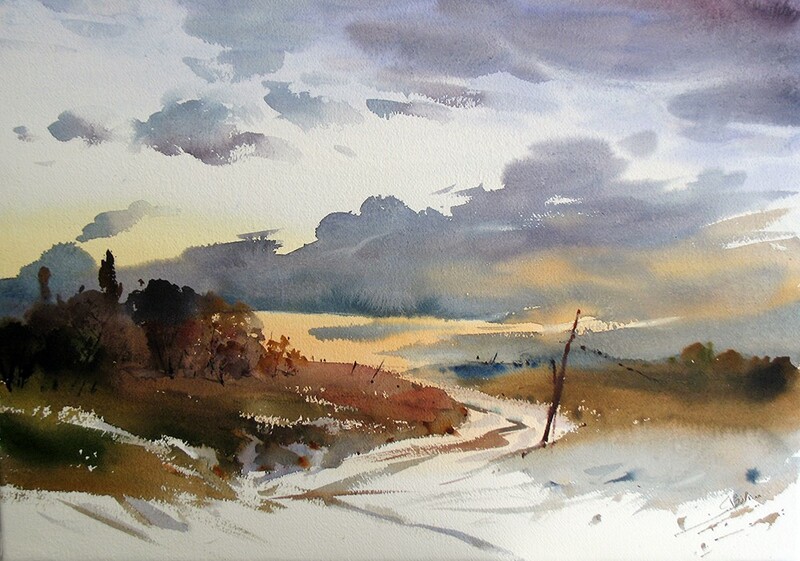 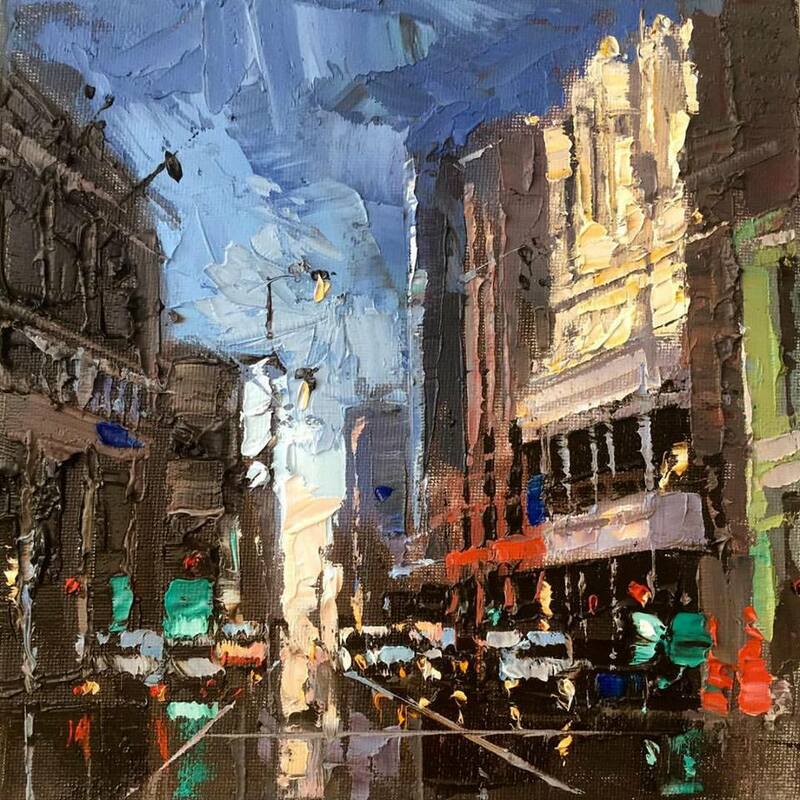 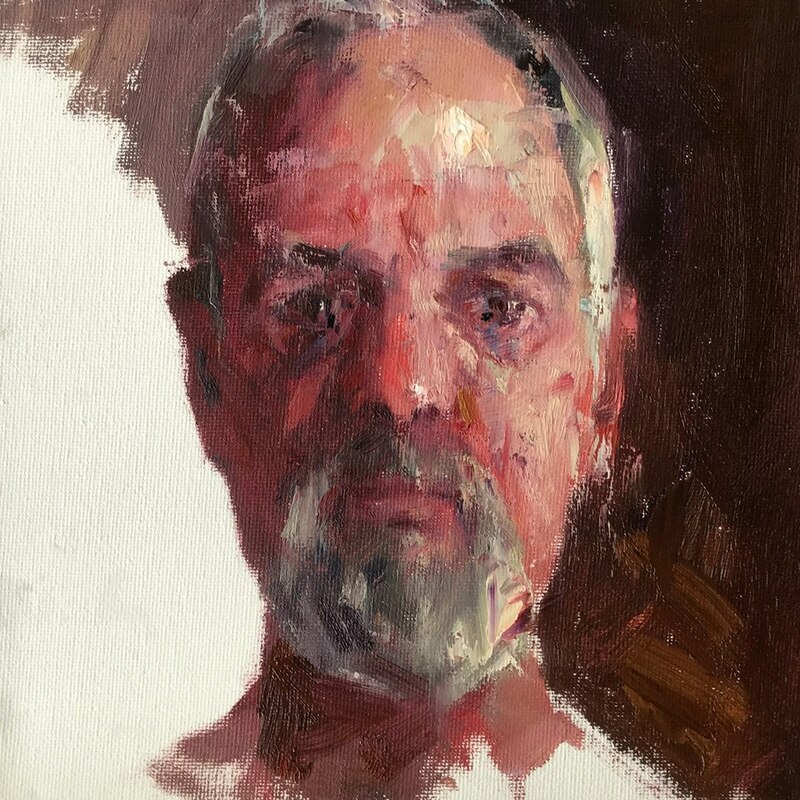 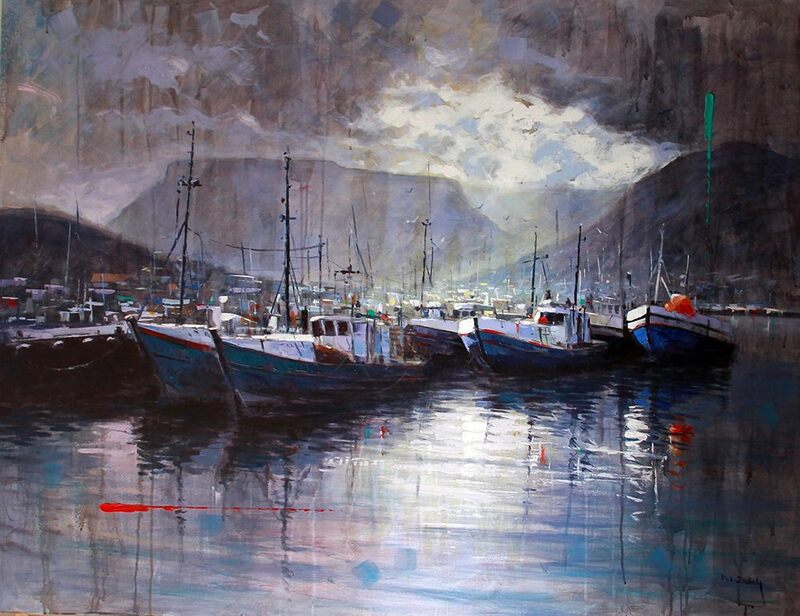 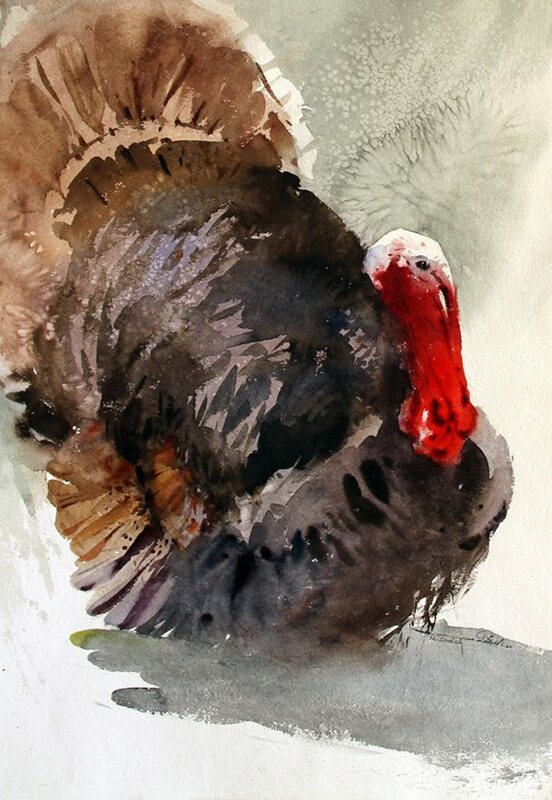 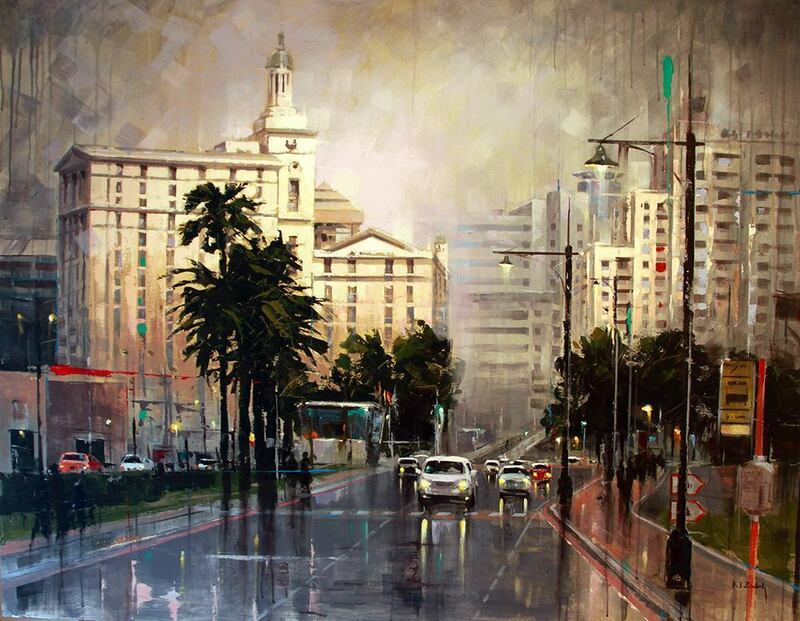 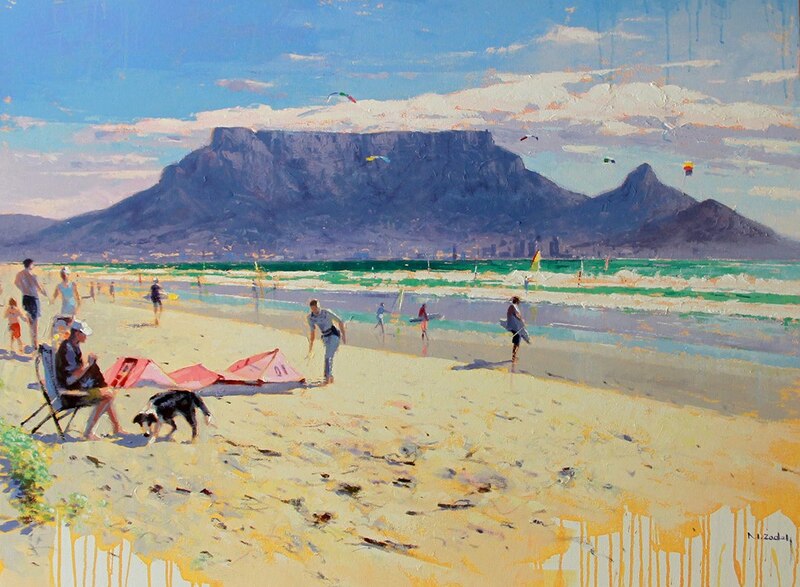 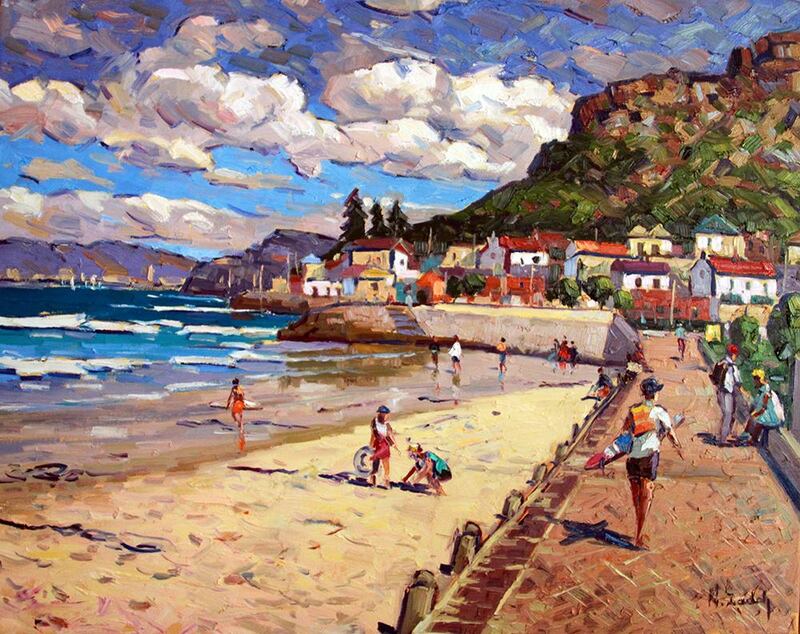 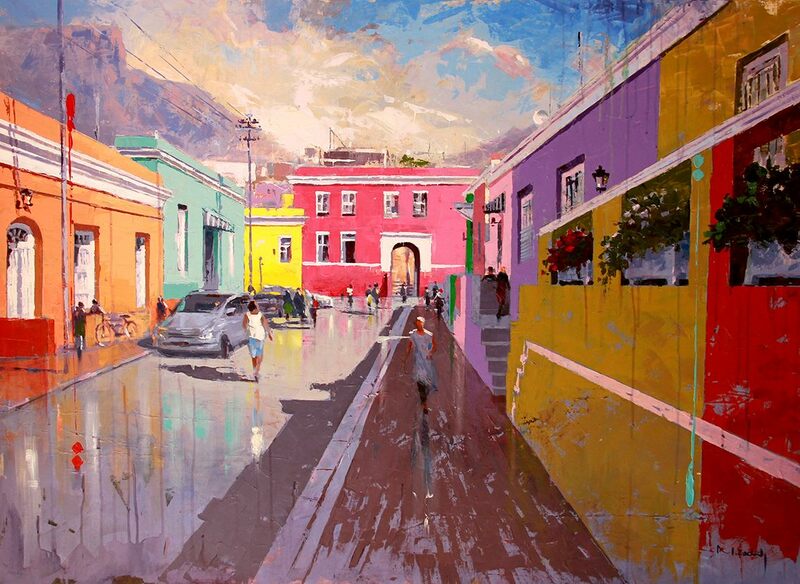 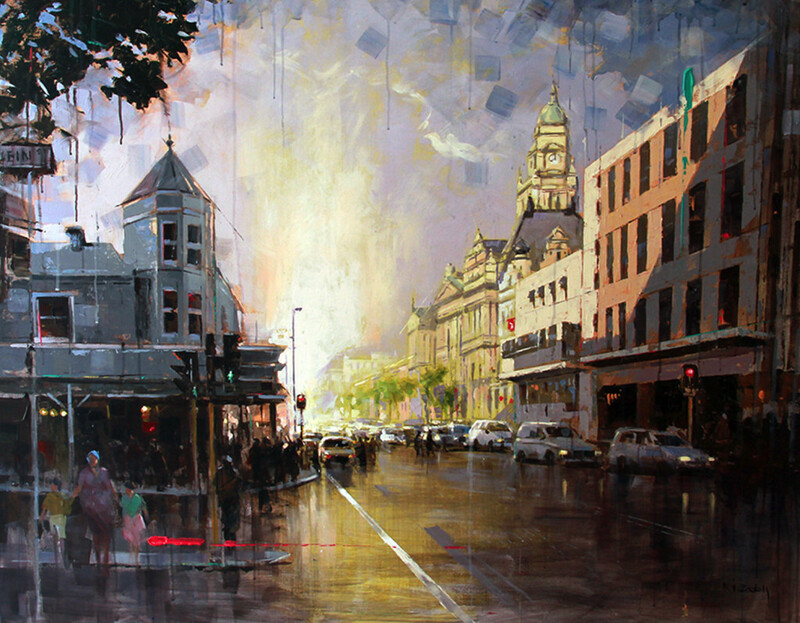 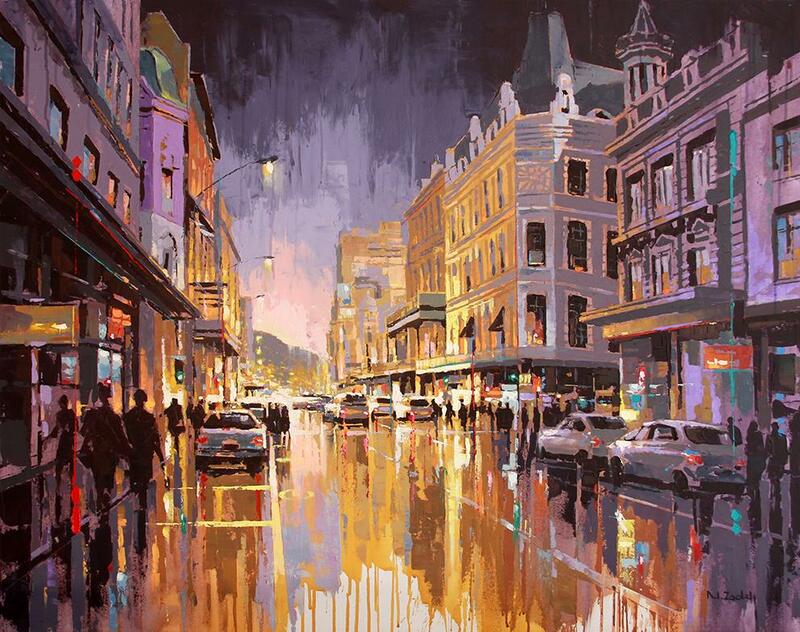 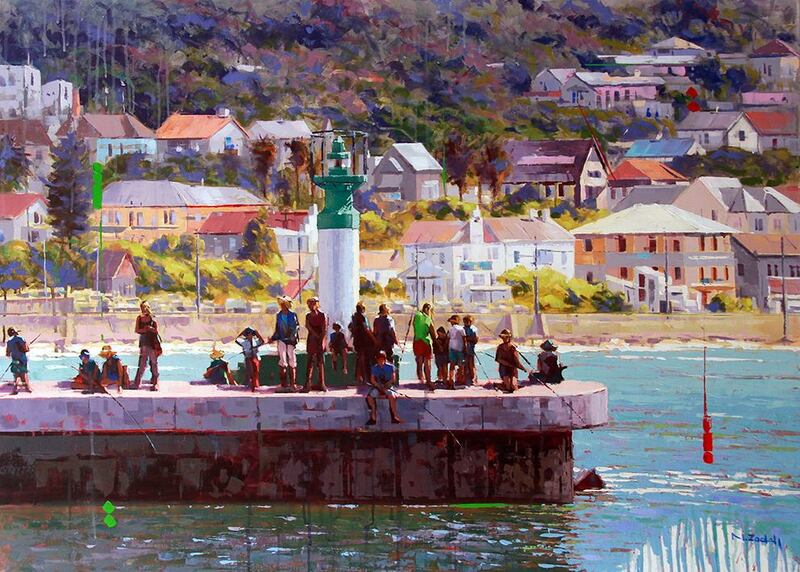 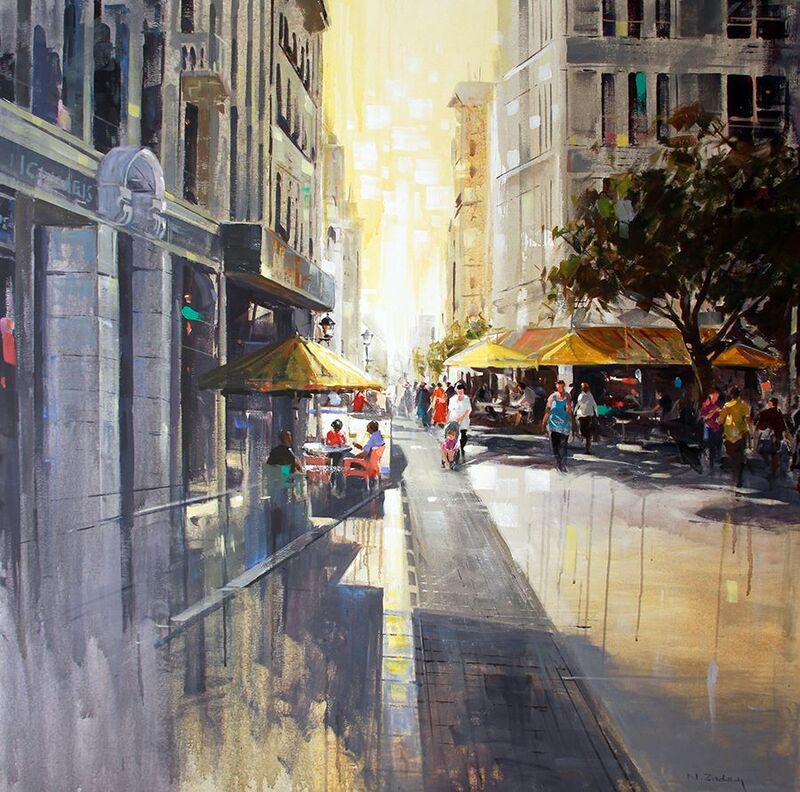 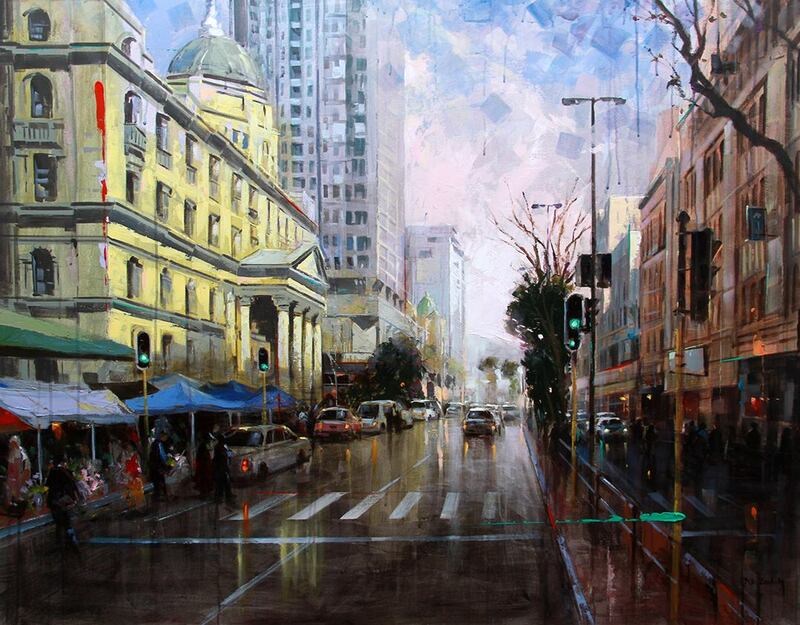 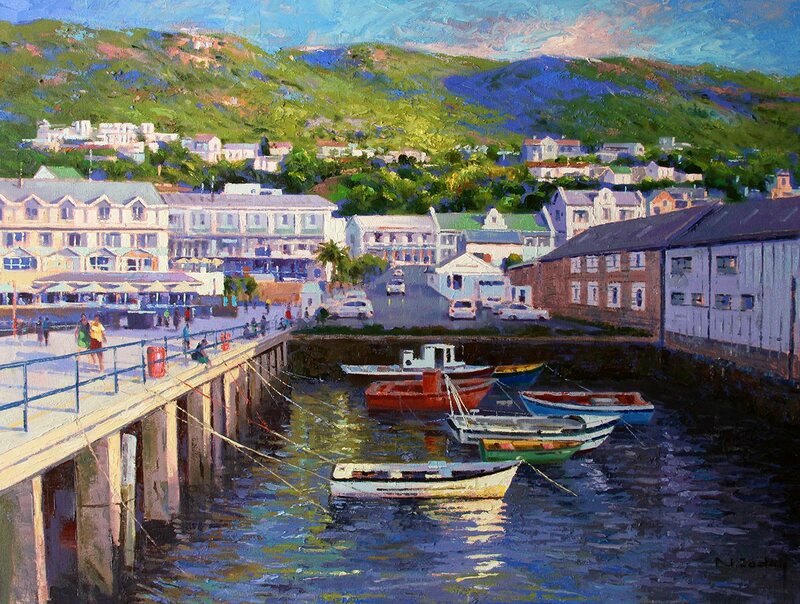 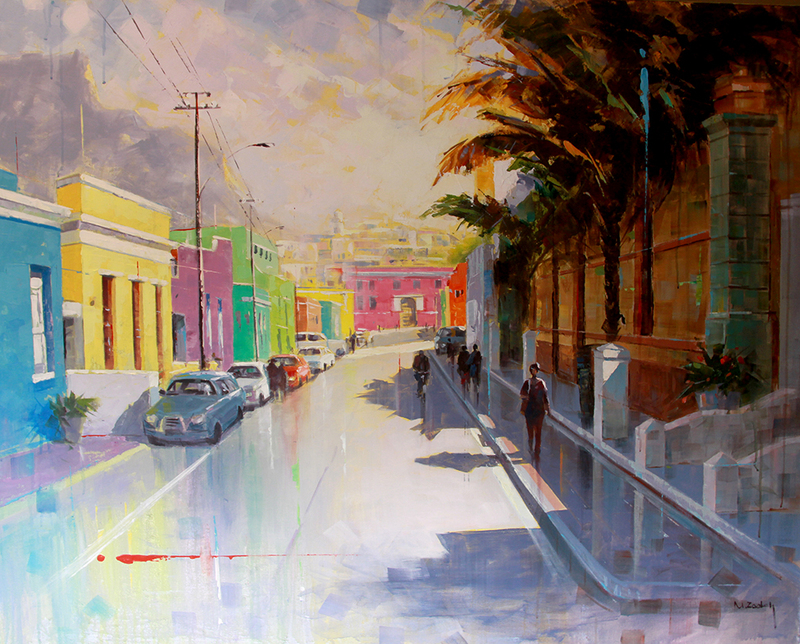 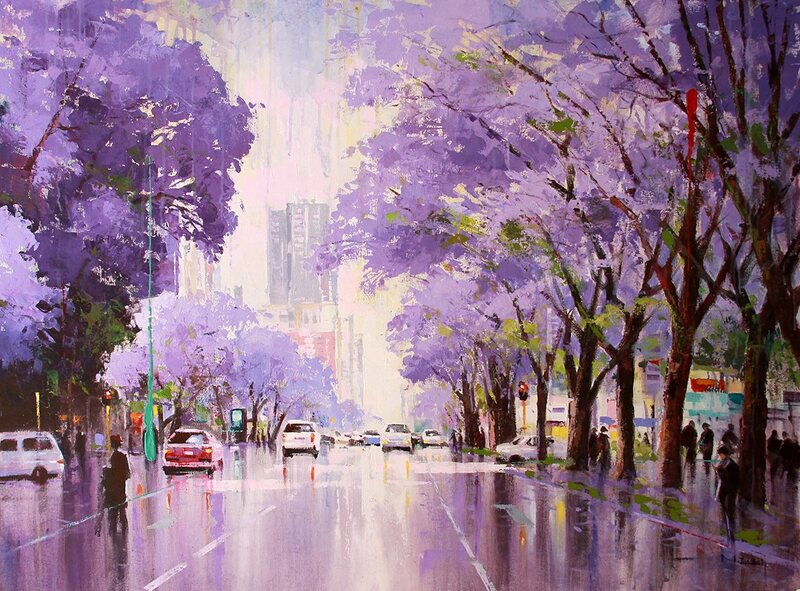 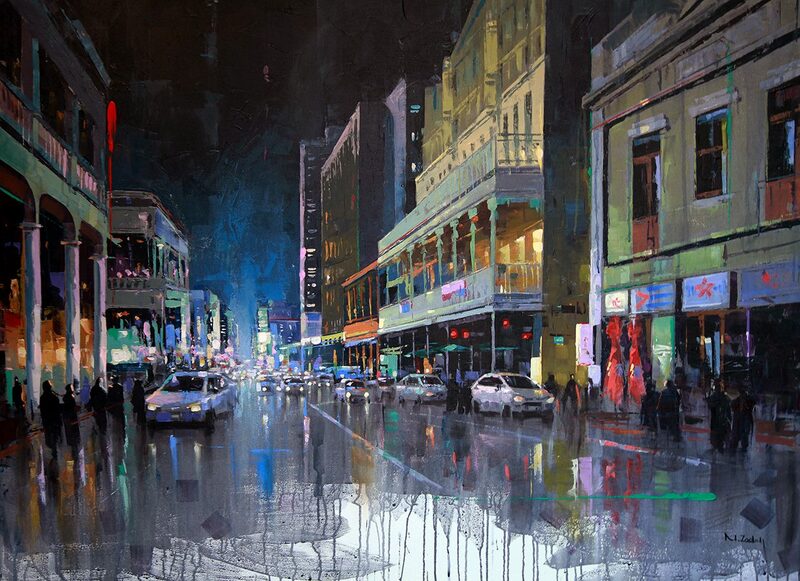 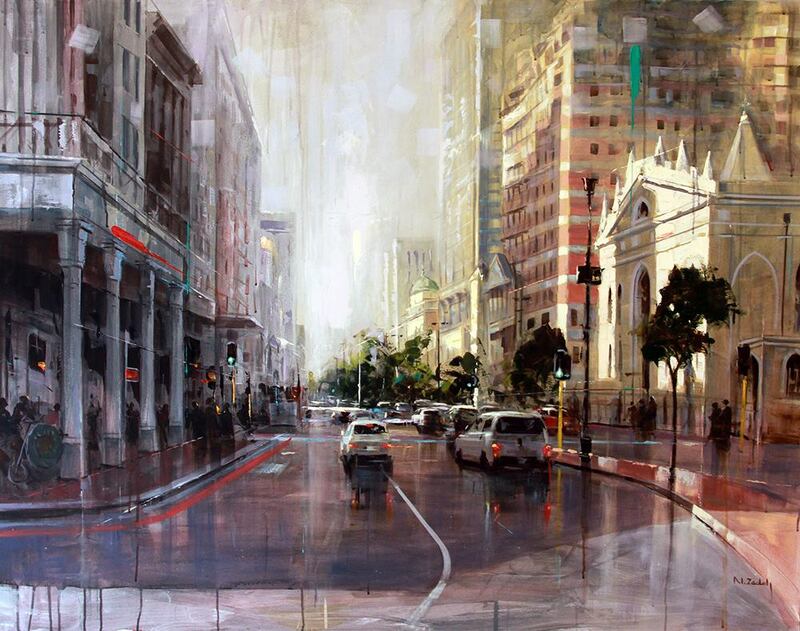 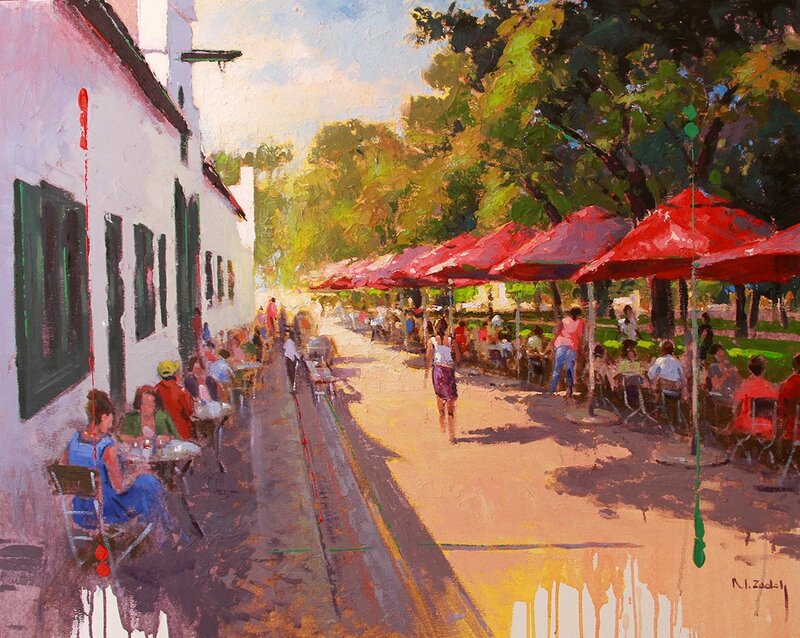 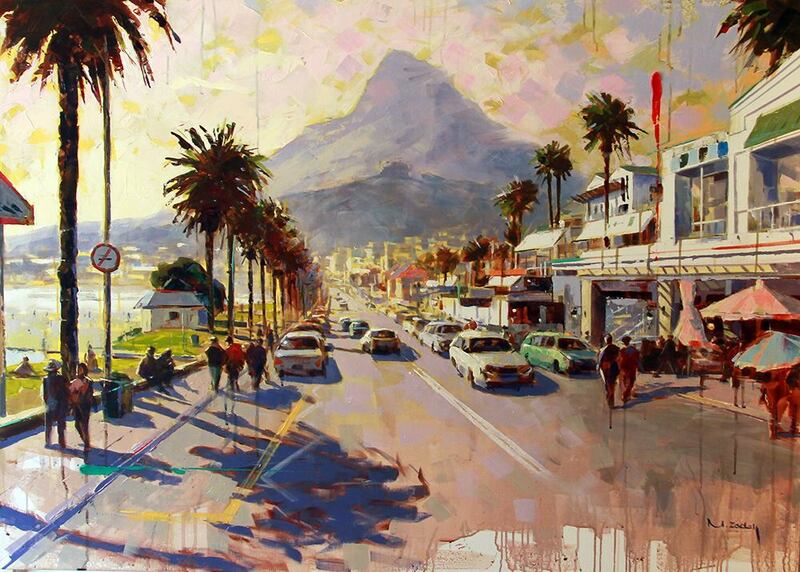 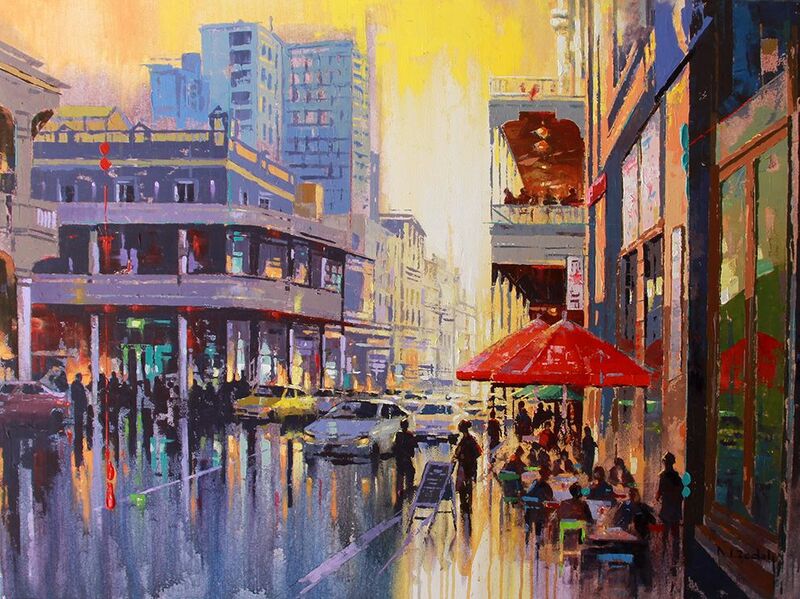 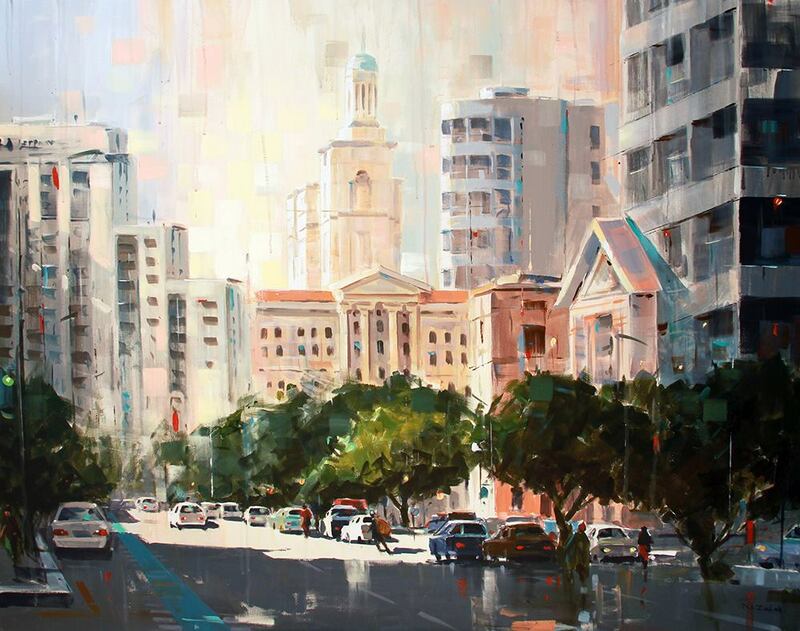 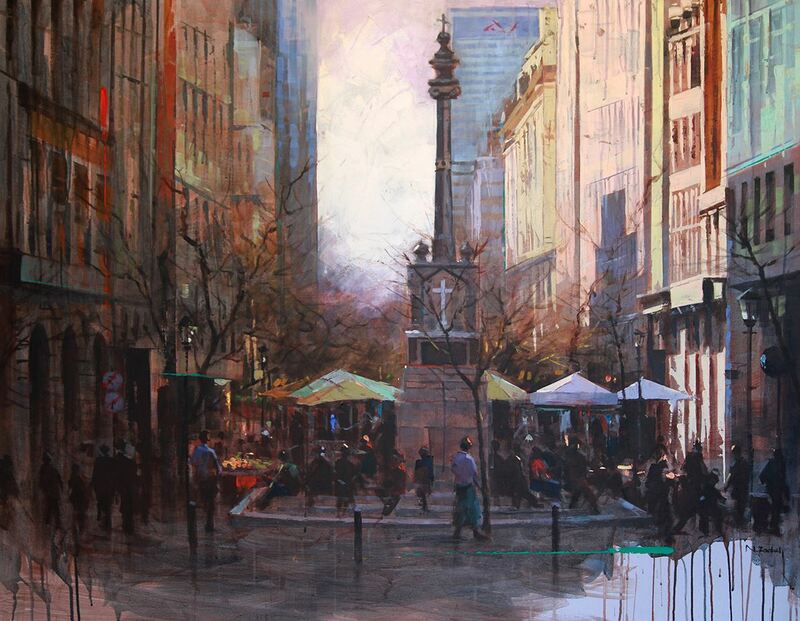 Nasser currently resides in Cape Town South Africa, where he continues his legacy expanding the use of media from watercolor to oil and acrylic.